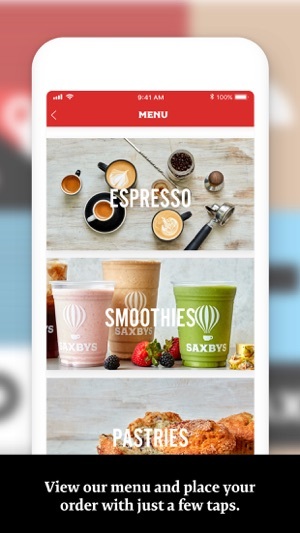 Download the Saxbys App today and receive rewards on your purchases! Start as a Mover and move your way up through loyalty. 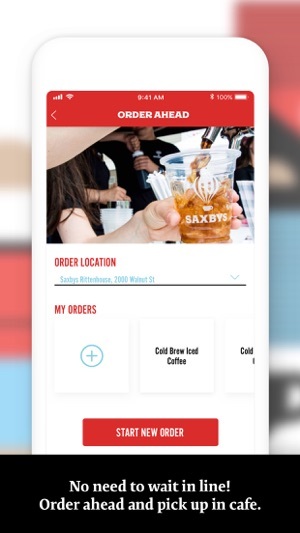 - Receive updates direct from Saxbys about new products! Stop forcing me to add a credit card to use this app!! I refuse to use this app. I abhor that I'm am being forced to add a debit or credit card just so that I can use it to get my rewards point. What if I prefer to pay with cash? What if I don't have a credit card? What if I'm a conspiracy nut and don't want that kind of information out there for the NSA or aliens or both to access? Otherwise the app itself seems nicely done and convenient. Only thing else I'd like to see is for my rewards points earned swiping my physical rewards card in store to update on the app. 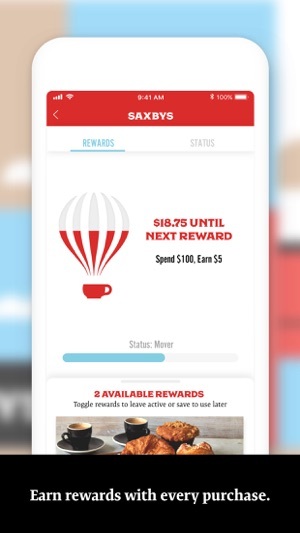 Regardless, until I can use this app with adding a credit card, I'll be sticking to the old rewards card. 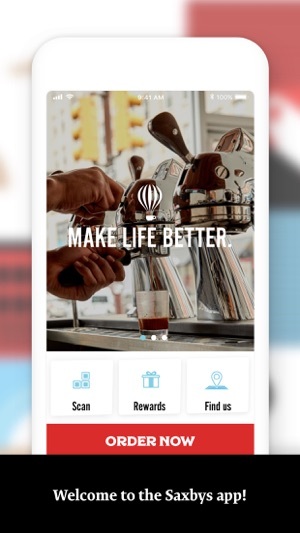 Overall, a serviceable if not particularly impressive loyalty app. 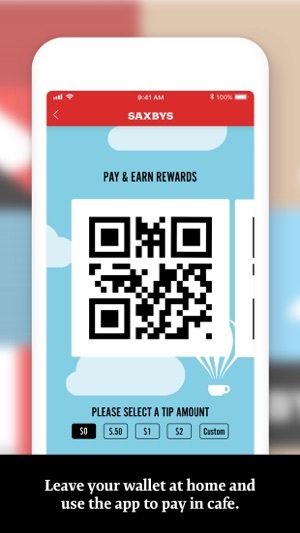 The main win for usability would be to make their Passbook card geo-fenced so that it could pop up automatically where you're at your regular Saxby's. Otherwise you have to find and open the Saxby's app, and it's not useful enough to earn a place on my home screen. 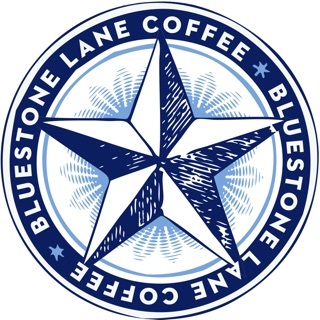 Starbucks has figured out geo-fencing for their Passbook card; it shouldn't be too hard to add to Saxby's.